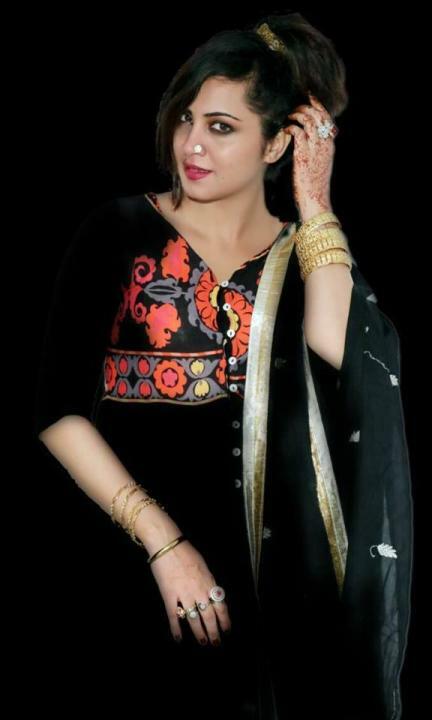 Arshi Khan is an Indian actress, model, and dancer. She was born on 28 November 1985 in Afghanistan. She made her debut with the movie The Last Emperor (2014) and currently a contestant on Bigg Boss 11.